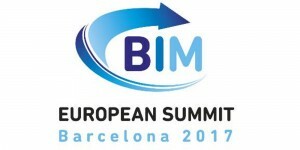 CannonDesign will be strongly represented at this year’s BIM European Summit in Barcelona. 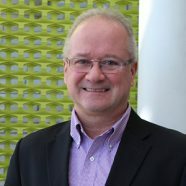 Christine Cavataio is set to present as part of a panel focused on leveraging BIM with hospitals and associated best practices while Brian Skripac will focus on building strategy around BIM implementation. The full description of each presentation with links to the conference website are below. 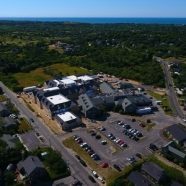 Standards are one of the most debated and controversial aspects in the construction sector. How should Guides, Manuals, Protocols, BIPs, BEPs, ISO standards be generalized for a clear implementation in each country. 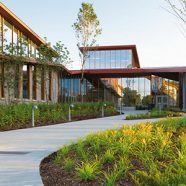 Hospitals – because of their great technical and functional complexity – have become the benchmark typology in the BIM world. 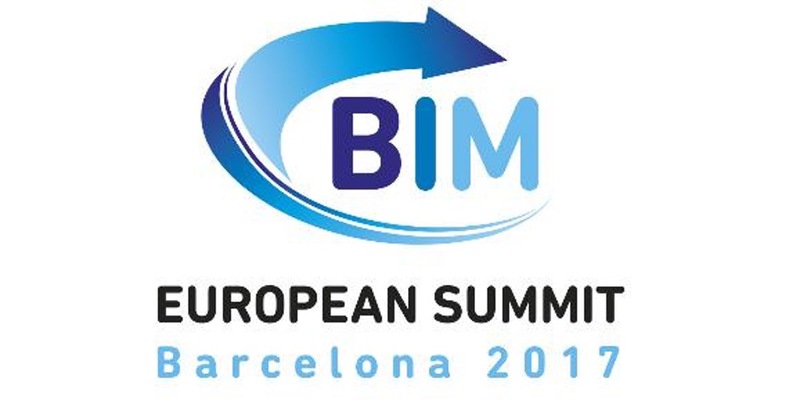 Four examples from the USA, France, Denmark, and Argentina will show the milestones achieved thanks to the rapid implementation of BIM and the industrialization of its programming and project processes.